Lush greenery, golden leaves, fairy tale white and relaxing atmosphere surrounding our relatives - we can have such an effect if we allow some space in the design of our house for a conservatory, or if we just build one in an existing building. A conservatory will make our house more beautiful, will allow for admiring the nature all year round, but there are also economic advantages, such as improvement of the energy balance and increase of property value due to the increase of its usable floor area. Another important advantage we can't forget about is the increase of sunlight that enters the rooms. Our company never offers ready-made, schematic conservatories. Each project is an individually designed structure, matching the needs and requirements of our customers. 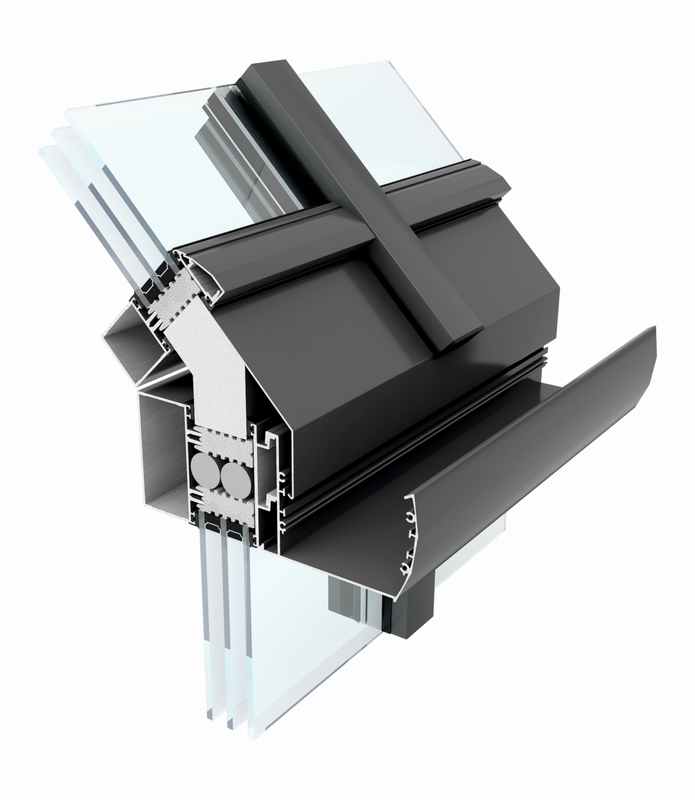 To make the conservatory usable for all year round we always use aluminium profiles with thermal separators to provide high level of thermal insulation. Aluminium used for construction of our conservatories is characterised with high stability and the carefully selected window panes guarantee very good level of anti-burglary protection.